No compromises. 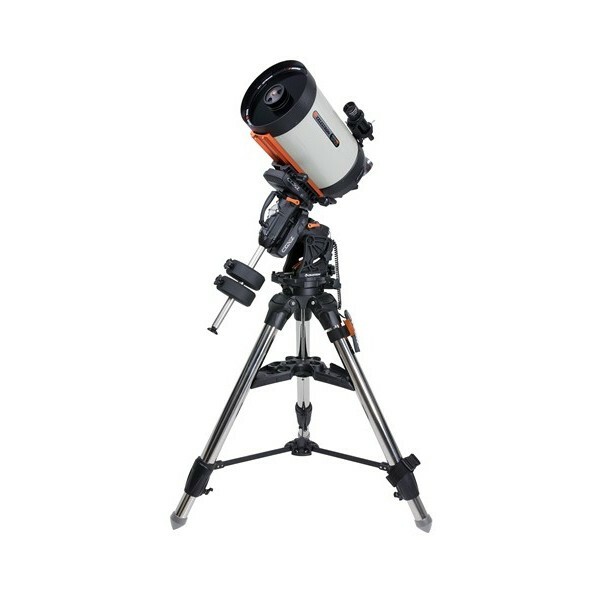 Our mid-sized STT Series cameras offer features and specifications found in no other astronomy camera – of any size. 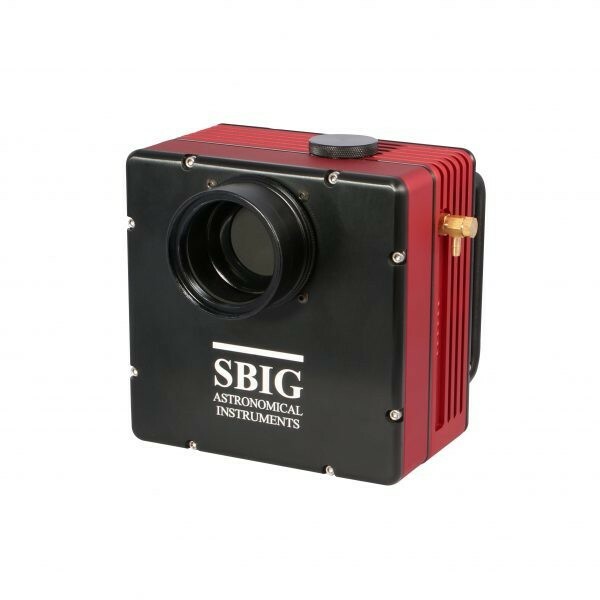 Drawing on all of our previous experience and the best of each of our previous designs over the years, the STT represents the culmination of everything that the amateur has asked for in an imaging system, packed into a 4.9 x 4.9 x 2.9 inch body. Standard features include: Two-stage cooling with a temperature delta greater than -50C with air only; water cooling ready; USB 2.0 and Ethernet on every camera; full frame buffer; fast low-noise readout of an 8.3Mp CCD in less than one second; MAR coated sapphire chamber window; self-guiding in front of the filters; remote guide head support; optional adaptive optics; and more. The filter wheel design for the STT series sets it apart. 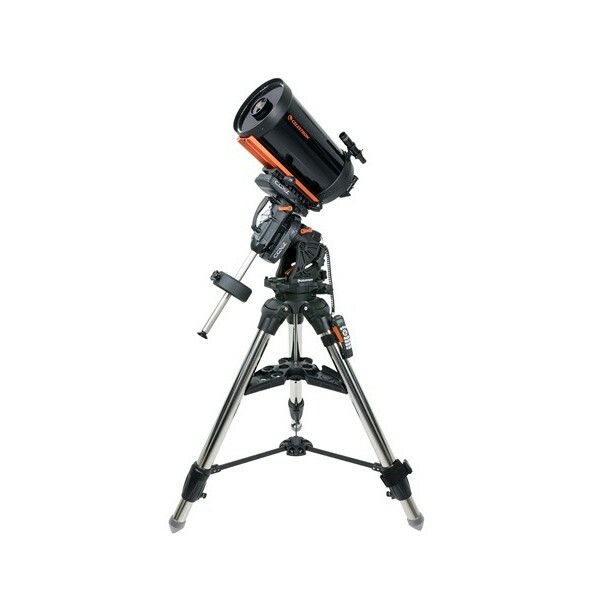 The carousel holds eight 36mm filters and inserts are available for 1.25″ filters. 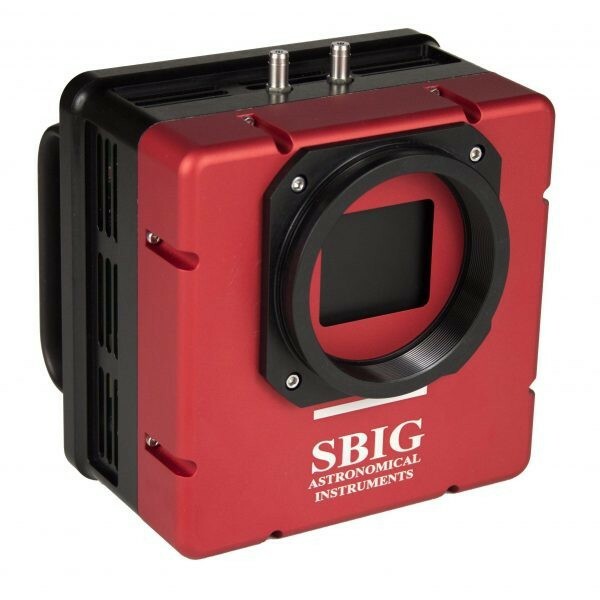 Two new unique features make this an imager’s delight: First, the design incorporates a self-guiding CCD in the filter wheel cover so that light from the guide star is captured before passing through the filters. An optional filter wheel cover is available for wide angle imaging with Nikon or Canon 35mm camera lenses, or for anyone who does not need or want the built-in self-guiding. 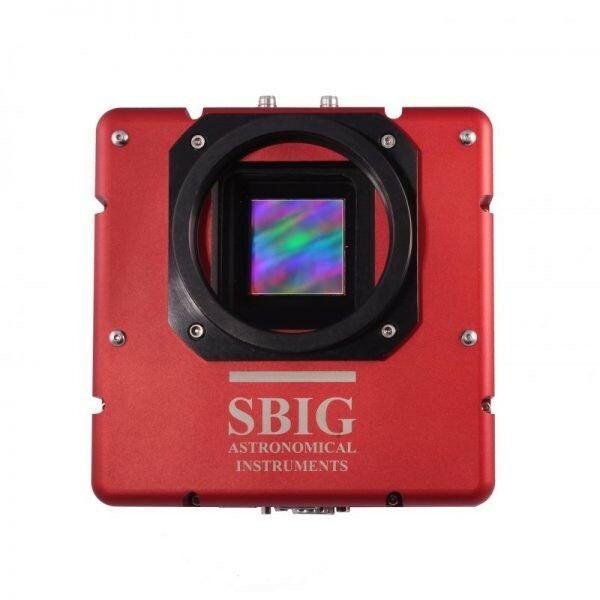 Full sets of 36mm LRGB and Narrowband filters are available for unvignetted imaging at any f/ratio. The second unique feature of the STT filter wheel is a positive centering mechanism that precisely re-positions and firmly holds filters in exactly the same position over the CCD every time, regardless of a loss of power or intervening movement of the filter wheel. In our tests of the new design, using an STT-1603M, the re-positioning of the filters was accurate to better than 5.4 microns after several complete rotations of the filter carousel. This degree of precision means that flat fields taken after the filter has moved and returned are accurate to a single pixel. An example of the improvement in flat fields with this kind of precision is demonstrated in the comparison images below. The image at left, above, is a large opaque spot on a filter in STT filter wheel. The filter carousel was rotated several times before the filter was moved back into the optical path and a flat field was taken. The image at right shows the resulting flat field image. The left image shows a twilight flat field image taken with a camera using an iris type shutter. 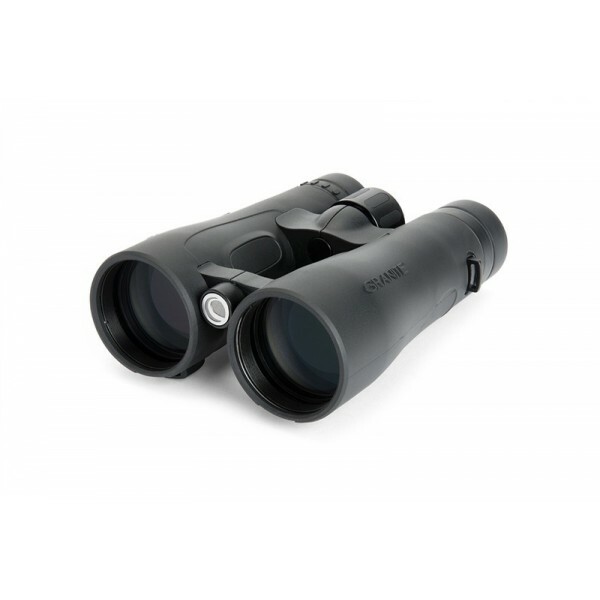 The right image is a flat field image taken under the same conditions using our even-illumination type shutter. The STT uses two-stage TE cooling, twin variable-speed fans and a highly efficient pin fin array heat sink that has proven itself in the STX design. Pin fin heat sinks are more expensive than typical parallel fin type heat sinks, but offer more efficient heat dissipation in a given space. 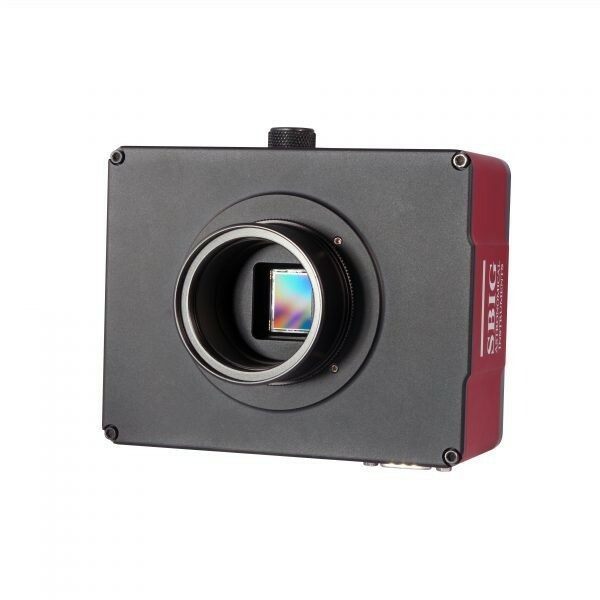 In our tests of prototype models, the cameras reached an average delta greater than -50C in five minutes and an average maximum delta of -57C in less than 10 minutes using air cooling only. 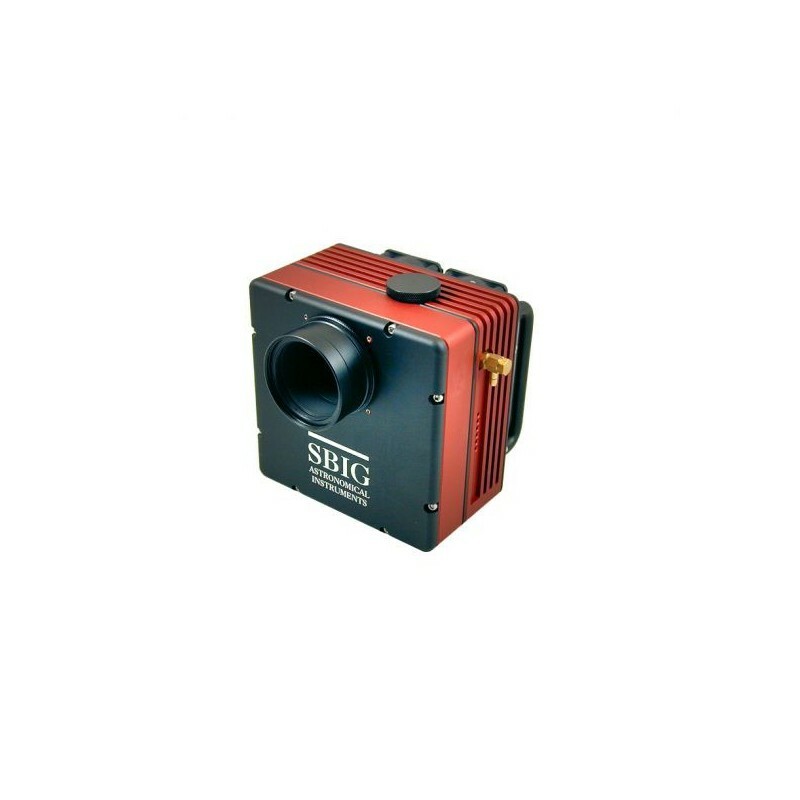 And, while is should not be necessary to use water cooling in most circumstances, if it should be desired, the STT series cameras include water cooling capability as standard equipment. It is not necessary to buy an expensive add-on or separate back. Simply supply water to the adjustable fixtures on the side of the camera body to obtain further cooling or to run the TE cooler without the fans. 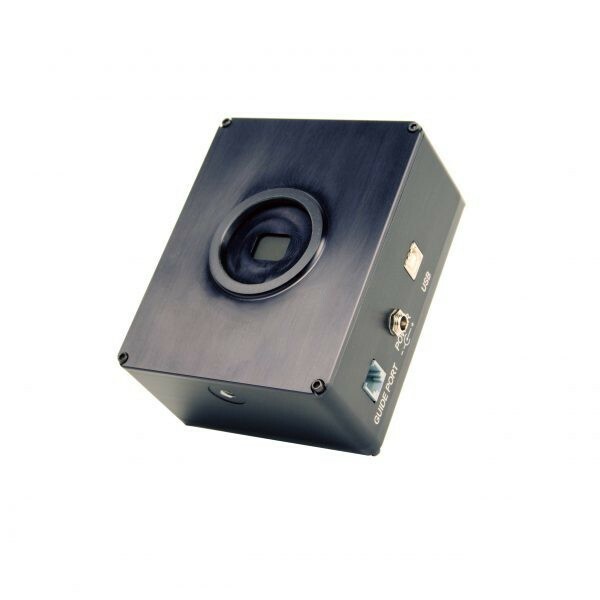 The guider port on the STT-1603M is the same “ST-4 style” as on our other cameras, using a modular telephone type 6-pin jack to connect to the user’s mount when using the camera as an autoguider. The internal drivers used in the STT-1603M design are opto-isolated, so that no external relay box is required with any mount. 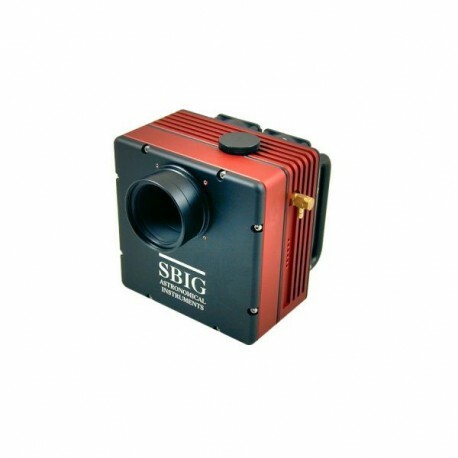 The STT Series cameras come with its own universal AC power supply. 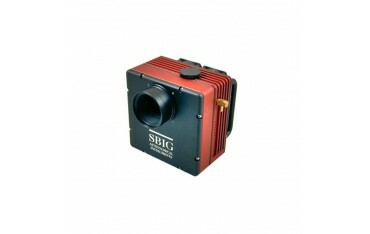 This supply will operate from 100-240VAC and provides 12VDC at 3.5A to the camera. The STT-1603M also has a built-in voltage regulator and can be powered directly from any unregulated 12V (10 – 14 volts) source such as a battery for operation in the field. All STT models can operate with the AO-8T Adaptive Optics accessory. 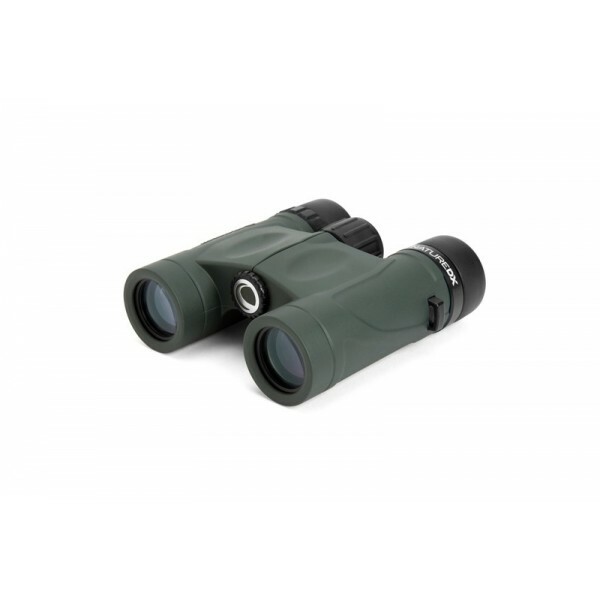 The AO-8T uses a tip-tilt window to quickly and precisely adjust the image position in response to autoguider feedback. 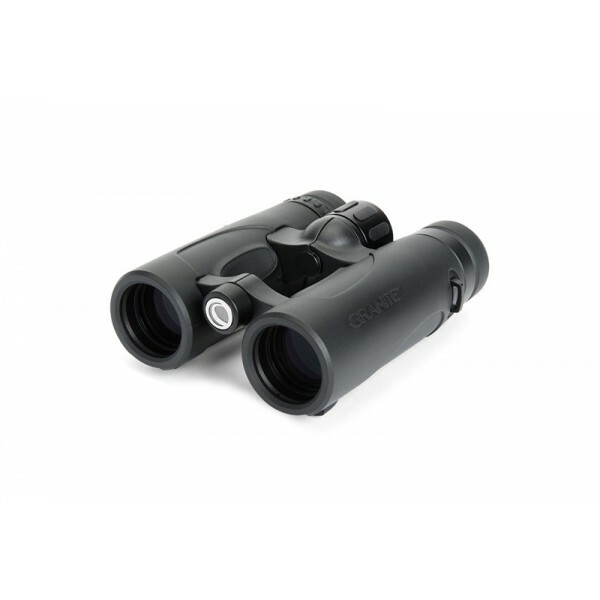 With Adaptive Optics there is no backlash, stiction, or lag, and the movements are precise and accurate. 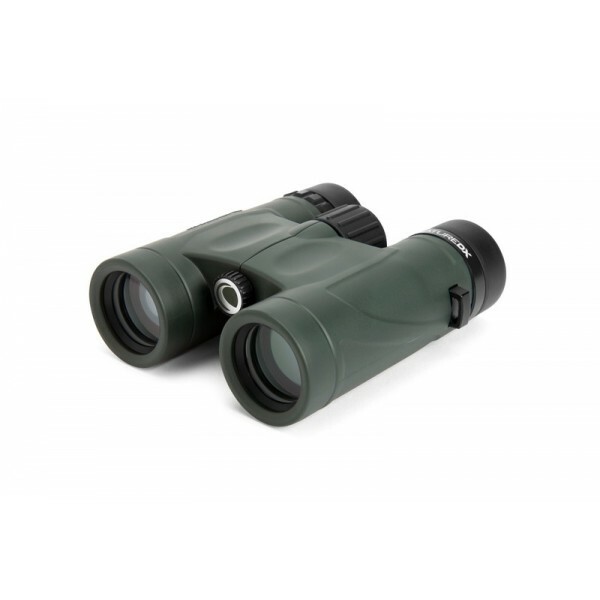 This allows the AO-8T to not only remove the effects of periodic error, drift, and wind gusts, but also reduce the effects of atmospheric seeing. For more information please see AO-8T. A deluxe carrying case is included with each camera.